Library RFID Systems - Iteam Resources Inc.
iTeam offers a full line of RFID hardware and software solutions for your library system. We adhere to the latest ISO and North American RFID standards. This means our tags, hardware and software is interoperable with other RFID systems on the market that are compliant with the current ISO standard, providing you a choice in RFID supplies and components. 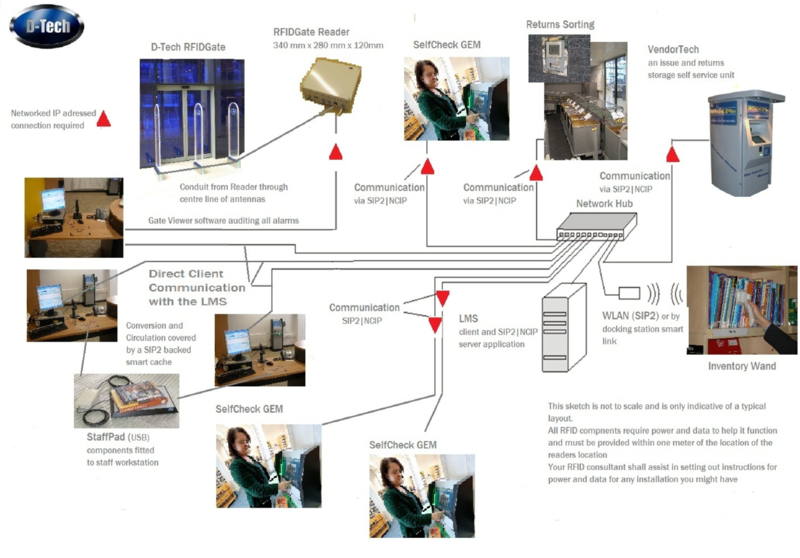 RFID Inventory Wand Package – The (Blade) is the latest in RFID tech!